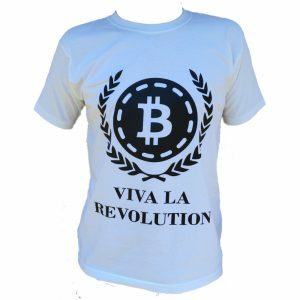 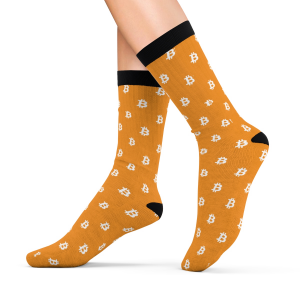 Bespoke, clean design pair of Bitcoin silver cufflinks. 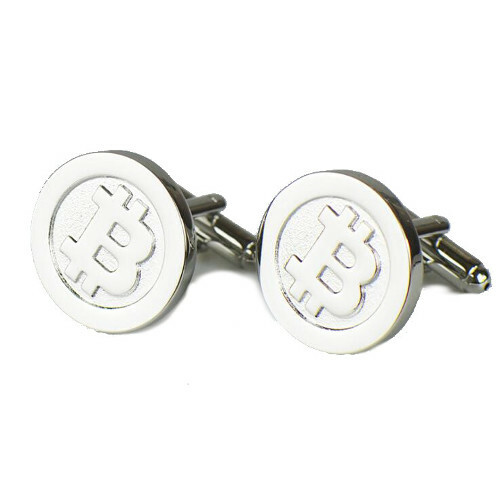 A pair of Bitcoin Cufflinks in silver, a smart, minimalist design made from copper with a chrome-like silver finish. 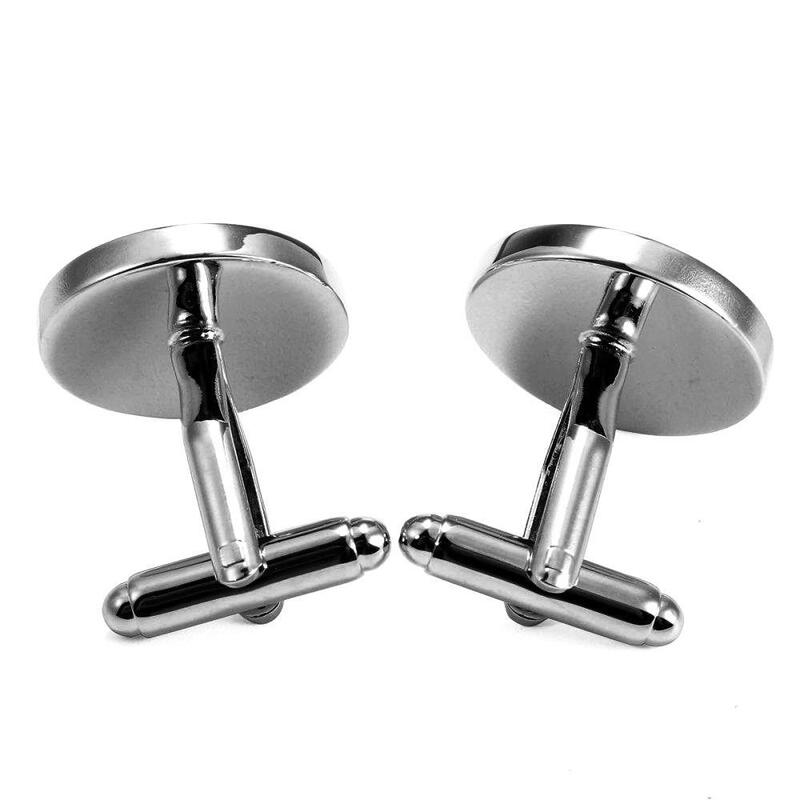 Please note that these cufflinks are not precious metal/sterling silver at all, the finish is silver, the base metal is brass.